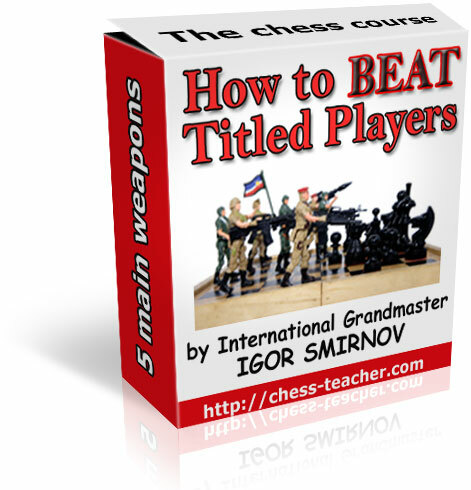 This is a game from 1999 between Garry Kimovich Kasparov and Veselin Topalov from the 61st Hoogovens Chess Festival Tournament held in Wijk aan Zee, Netherlands. 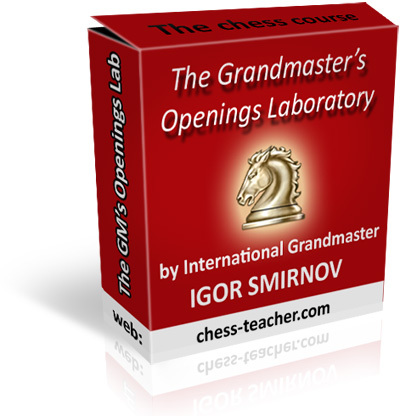 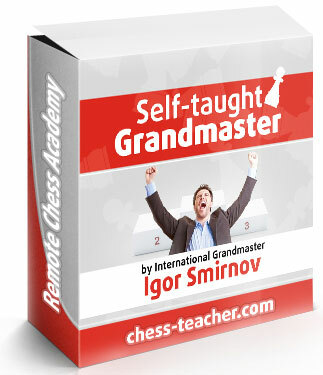 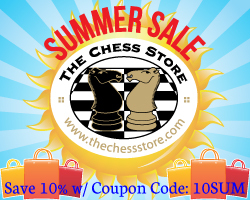 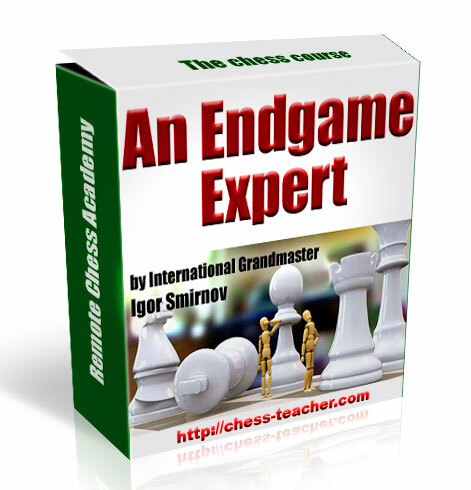 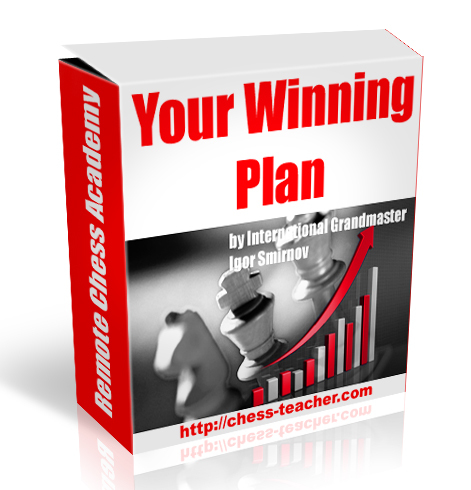 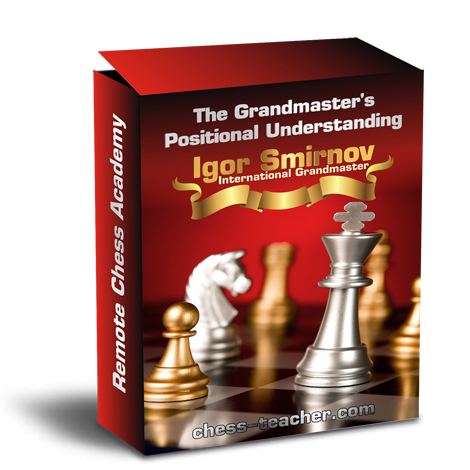 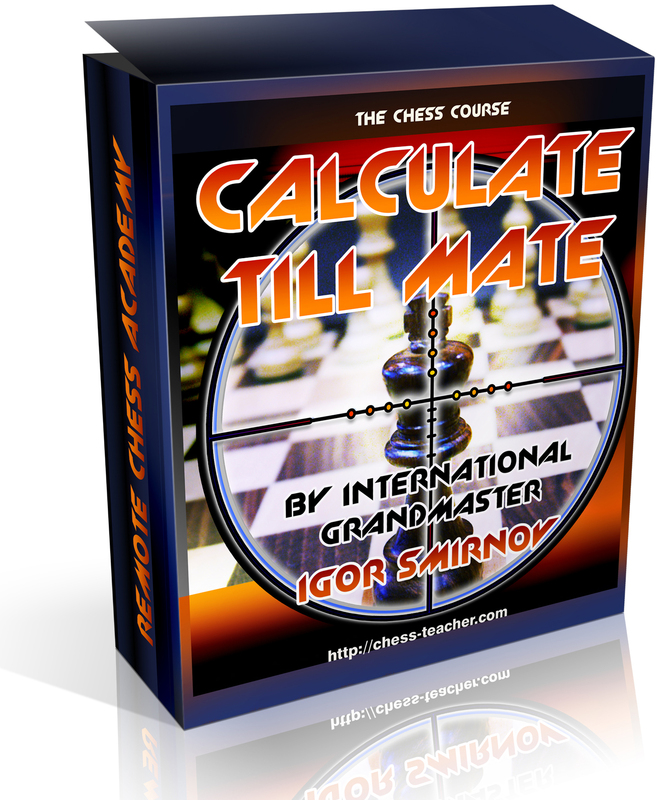 This attacking masterpiece is filled with one brilliant move right after the other by Kasparov, moves that would soon have several defining it as the best chess game ever played, and the world recognizing it as "Kasparov's Immortal". 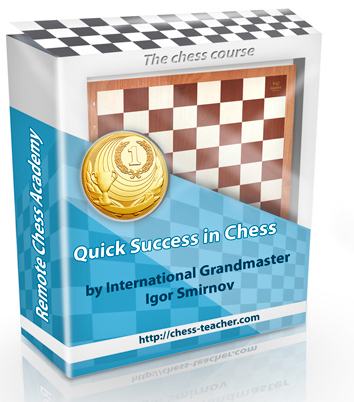 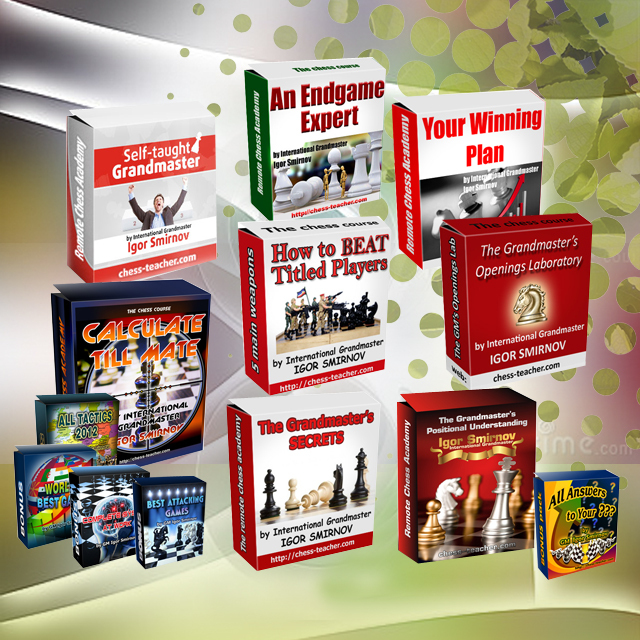 Kasparov was rewarded with the brilliancy prize for what is arguably the finest attacking game of his career.